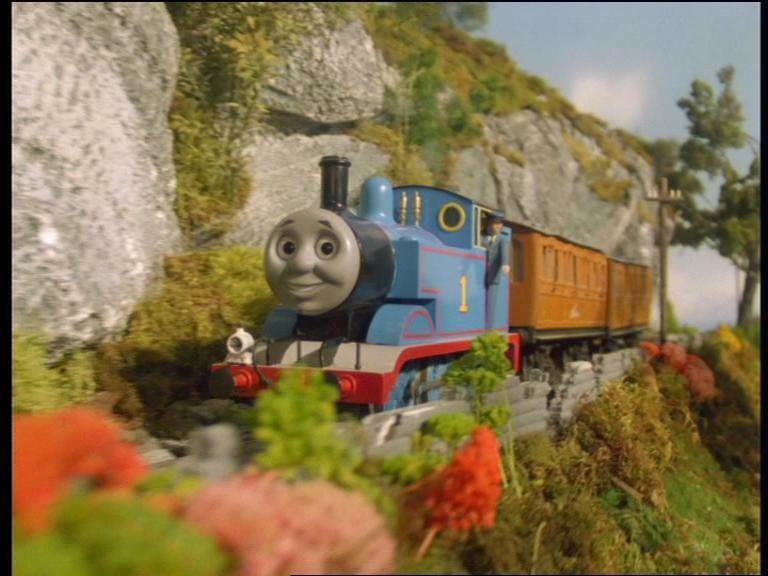 Thomas in Series 4. . HD Wallpaper and background images in the Thomas the Tank Engine club. This Thomas the Tank Engine photo might contain railroad tunnel.